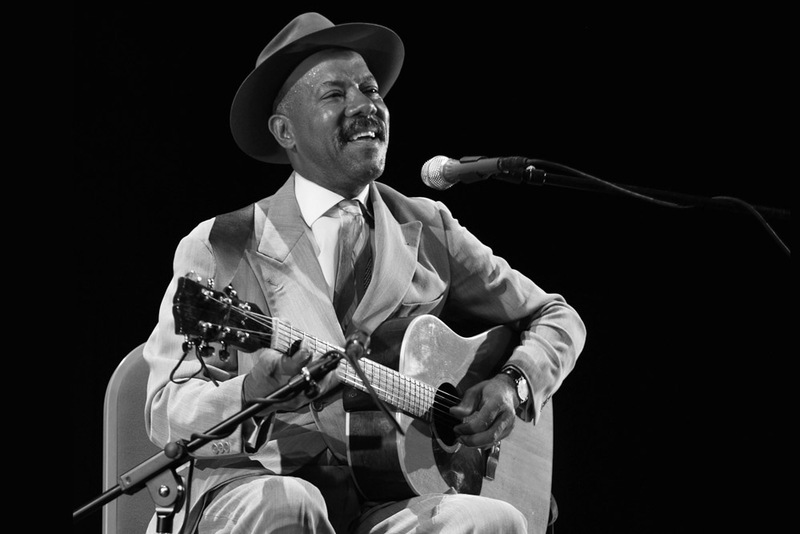 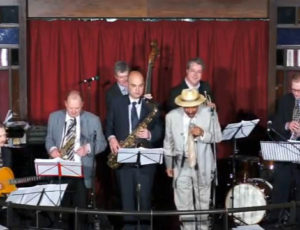 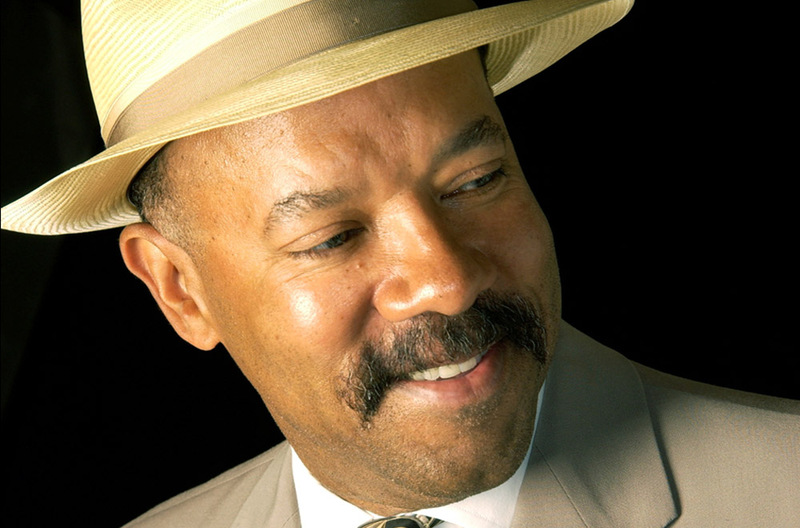 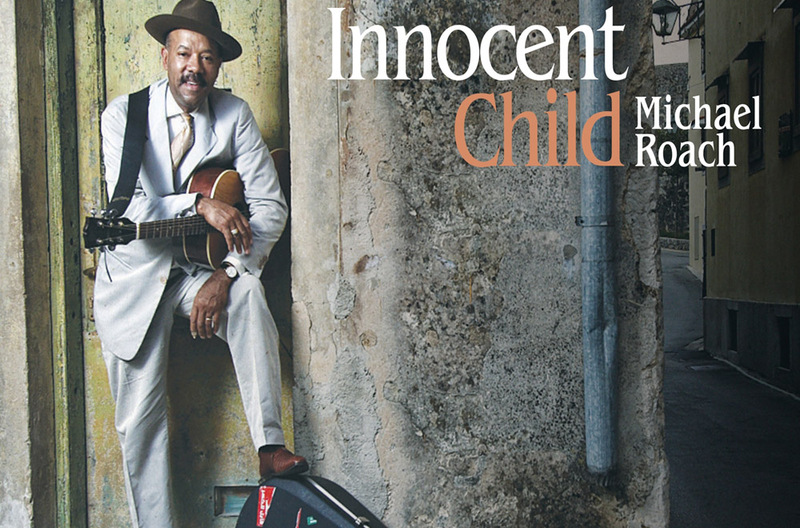 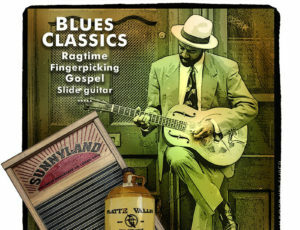  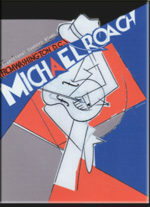 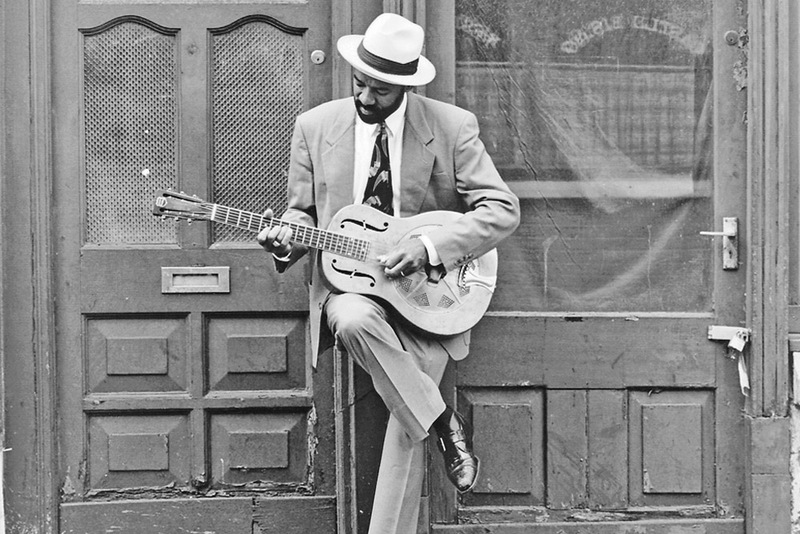 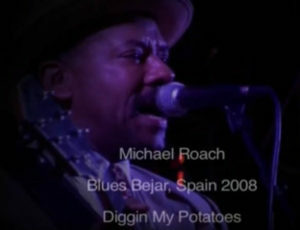 Michael Roach, one of thirteen children born to Ted and Sadie Roach of Washington, D.C., USA, sings and plays guitar in an East Coast style of blues that dates back to the 1920s. 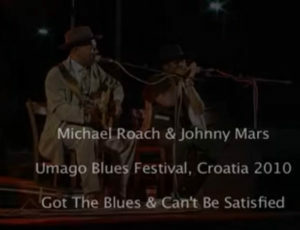 After spending several years learning directly from such well known figures as John Jackson, John Cephas and Jerry Ricks, Michael Roach has developed his own style and is now an exceptional performer. 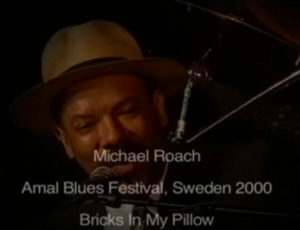 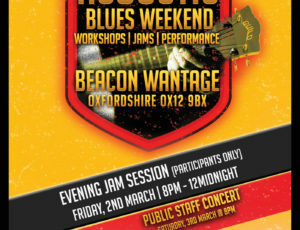 He interacts with his audience and entertains as he plays.